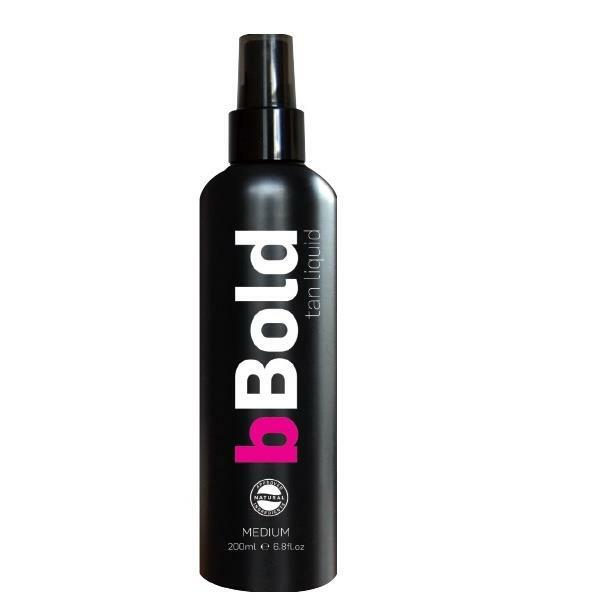 bBold Tan Liquid is a non-streak tan that has been developed to give you a natural golden colour. The bBold liquid includes aloe vera. natural red berry and organic DHA that work together to help tone, protect and moisturise the skin. This instant tan dries within minutes and will last up to 5-7 days. The refreshing vanilla orchid fragrance tan is available in medium and dark.